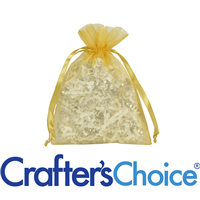 Use this Premium Crystal Clear Cello Bag for a professional look for your finished product. 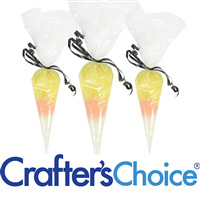 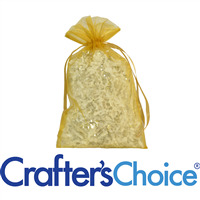 Perfect size for bath fizzies, shower steamers, guest sized soaps and much more! 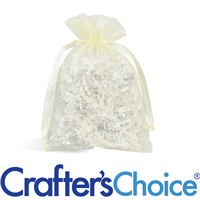 This gusseted cello bag is made of a premium crystal clear 1.2 mil polypropylene. 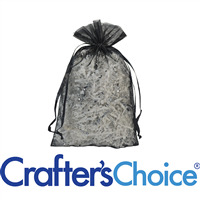 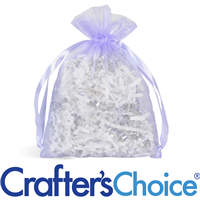 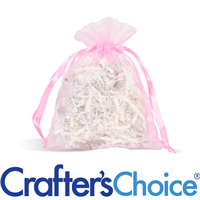 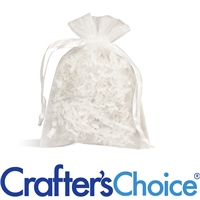 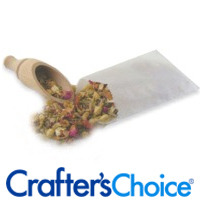 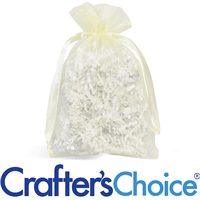 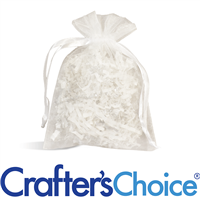 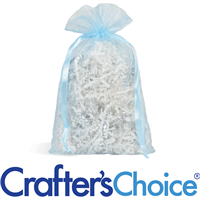 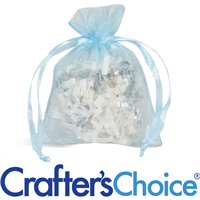 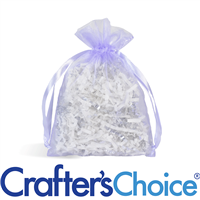 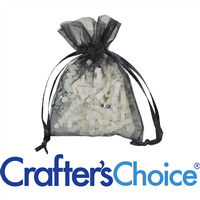 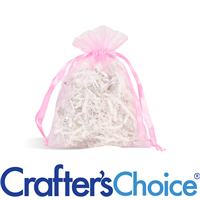 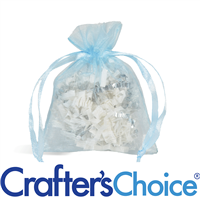 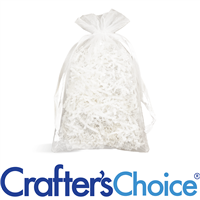 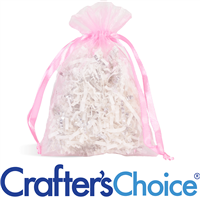 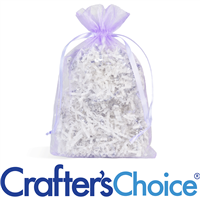 Use this 4 x 2.5 x 10.25 inch Premium Crystal Clear Cello Bag for a quick way to package your products. 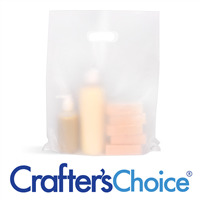 The cello bag gives products are great look everyone will love! 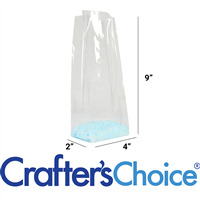 This gusseted cello bag is made of a premium crystal clear 1.2 mil polypropylene. 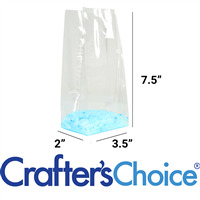 Package your products in this 4.75 x 6.75 Premium Crystal Clear Cello Bag to allow your customers a look at the finished product. 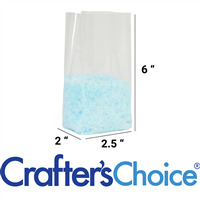 Perfect size for bath fizzies, bath salts, soap bars and so much more! 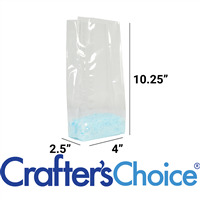 This flat cello bag is made of a premium crystal clear 1.2 mil polypropylene. 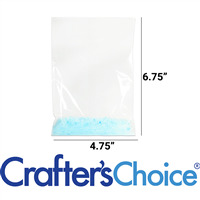 Add a professional look to your product line with this 5 x 3 x 11.5 Premium Crystal Clear Cello Bag. 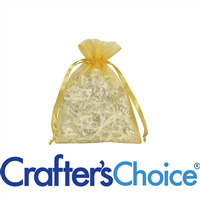 This cello bag is great for gift sets, multiple soap bars, and more! 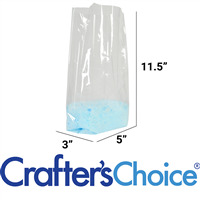 This gusseted cello bag is made of a premium crystal clear 1.2 mil polypropylene.